An 86-year-old woman has proved that you don’t need to buy an expensive gym membership—or even leave your house— in order to get healthy. Jessica Slaughter has lost 120 pounds simply from walking around her one-bedroom apartment. 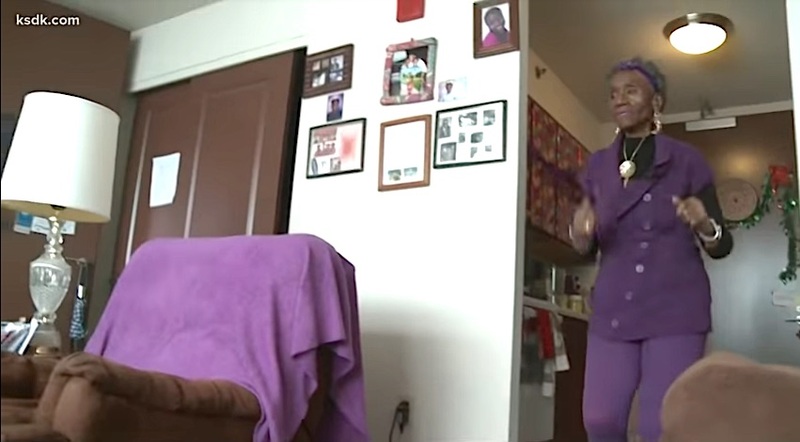 The senior from St. Louis, Missouri has struggled with obesity since she was an elementary school student, but when she was recently diagnosed as pre-diabetic in her 70s, she decided to make a change. She cut meat, dairy, and alcohol out of her diet and started walking laps around her apartment. Her daily walks only take about 20 to 25 minutes every day, but each morning’s stroll tallies up to about 3,000 steps. Her unique fitness regiment has resulted in Slaughter shrinking from a size 22 waistband to a size 4—and she hopes her transformation will inspire other people to take similar action.